Bushnell TRS 1x25 AK Trophy Rifle Sight is a lightweight and durable Rifle Sight to get a sure aim on your target. The sight features unlimited eye relief, an illuminated 3 MOA Red Dot reticle with 11 brightness levels, and multi-coated optics that deliver crisp and clear images. 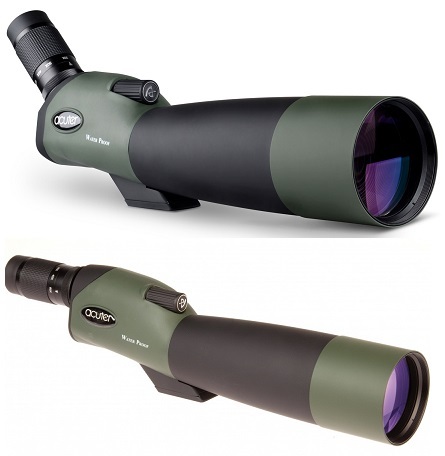 Find out more about the Tasco 3-9x50mm World Class Rifle Scope 3"